Skincare fanatic Marc Konnari bares all, providing SCAN Fashion & Beauty with all the knowledge on how to make our skin feel good. There are two products that I absolutely swear by. The first is ESPA’s Overnight Hydration Therapy skin mask. Since using it, I have found I wake up feeling refreshed and replenished every single morning. The mask rests lightly on the skin which is perfect for having to sleep with it applied. My second favourite product has to be Charlotte Tilbury’s Healthy Glow Hydrating Tinted Moisturiser. I find this to be the perfect product to use for a night out; it moisturises the skin and gives my face a nice tanned look at the same time. My number one pick would be The Body Shop’s Vitamin C Glow Boosting Microdermabrasion scrub. To date, this is the best face scrub I have ever used and has never failed to do a good job in extracting the dirt from my face (especially my pores). 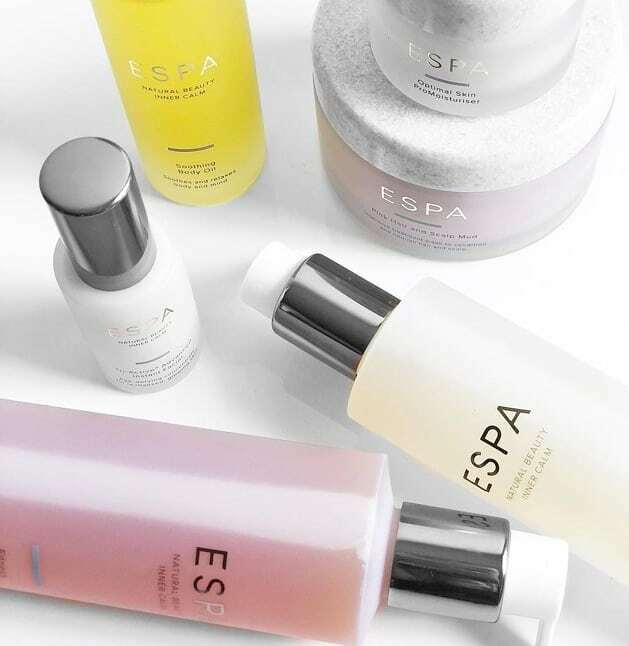 My second choice would be ESPA’s Hydrating Floral Spafresh toner. In a hot weather environment like the desert, and from having naturally dry skin, this would keep my face feeling hydrated and refreshed. Thirdly, I would also take VO5’s Extreme Style Matt Paste – without this, I could simply not be able to style my hair up in any way, shape, or form. 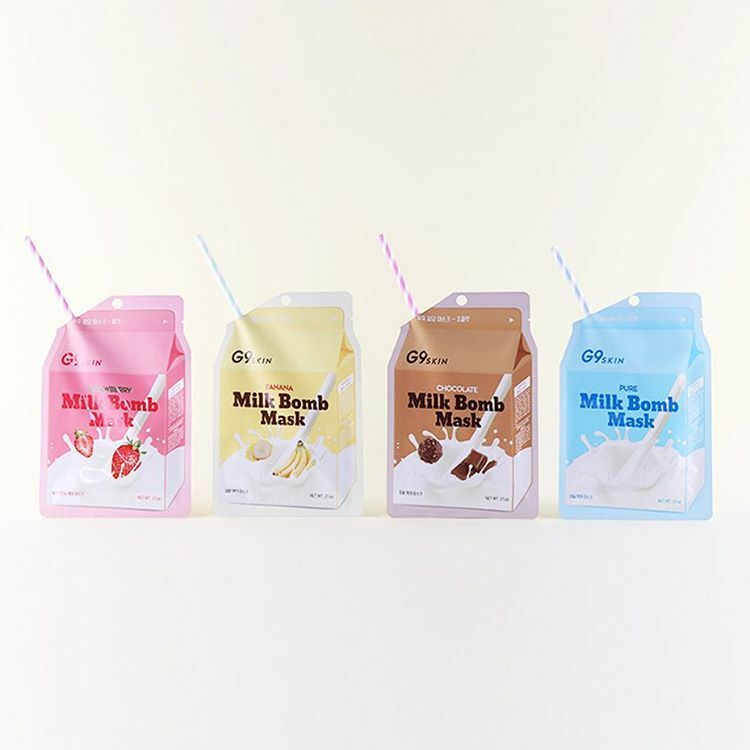 I’d also throw in some of G9skin’s Milk Bomb sheet masks. The skincare brand is Korean, and I absolutely love the chocolate scented option over others. After using the mask, it typically leaves my skin feeling plump, glowy, often minimising the appearance of pores too. Finally, I would also pack a Creed Mens Eau De Parfum. This specific fragrance is my favourite scent, and I rarely leave the house without a spritz or two. When I first became a skincare fanatic, I surfed the entire web to find a skincare routine that worked for me. Over time I developed my own sequence which worked personal to my skin type. I usually start with a face scrub or pore cleanser to ensure all the dirt is removed, before moving on to exfoliate. Sometimes I will apply treatment serums. I would highly recommend COSRX’s Advanced Snail 96 Mucin Power Essence which is designed to give you a youthful glow and improve skin texture. Finishing up, I go on to apply a sheet mask and then moisturise. 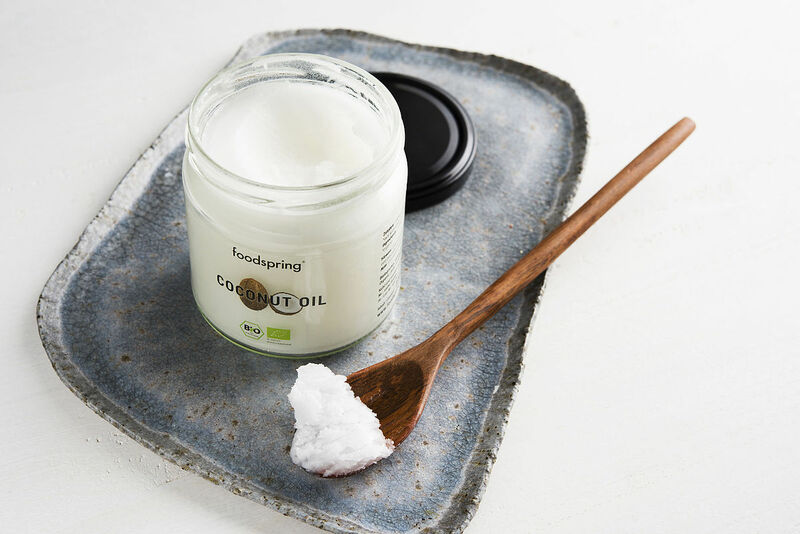 I have found that most eye creams are completely useless, and a good alternative is to apply a thin layer of coconut oil under each eye. This will help to slowly fade any under-eye bags. For me, I’d avoid using the St. Tropez Gradual Tan In Shower. Even after following the instructions perfectly, and giving the product multiple chances, I noticed literally no difference in my tan. Garnier’s Ambre Solaire No Streaks Bronzer Self Tan Face Mist was also a miss for me, as I found it to clog up my pores which ended up giving me a breakout. 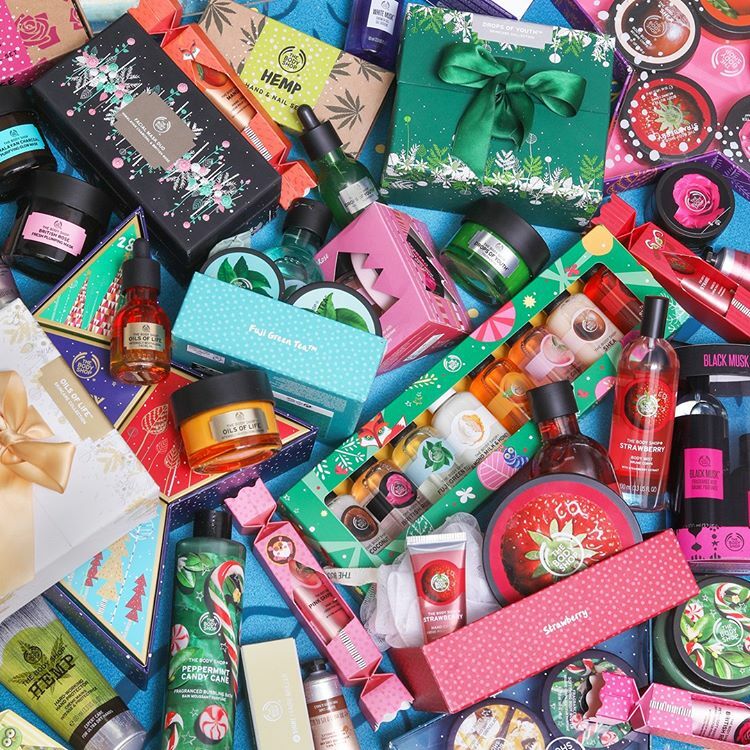 Skincare or haircare? Skincare. I prefer to focus on skincare because with my hair being quite short, it doesn’t require much maintenance – while skincare tends to make more difference in the long-term. Moisturiser or face masks? Moisturiser. I always use face masks as I find trying all the different types is a lot of fun, but moisturiser is essential. Without it, my face would be constantly dry. Aftershave or fragrance? Fragrance. I barely ever use aftershave as I hate the stinging feeling it puts on the skin. The only reason I would ever use it is for the smell, so I prefer fragrance (which I also feel lasts a lot longer). Hair gel or hair wax? Neither. I don’t use hair gel or wax; I have always used hair paste. But, if I had to pick one it would probably be wax, as the hardened textures gel leaves on my hair is really unflattering. Clean shaven or stubble? Stubble. I’m not a huge fan of myself being clean shaven; I think it is always nice to have some stubble, especially if it is well-maintained and groomed. I don’t really follow many beauty influencers, but I think the way Alexis Stone mimics and replicates celebrity’s faces with makeup is amazing. Looking forward, I’m excited to try out The Body Shop’s Mediterranean Almond Milk With Oats Instant Soothing Mask.